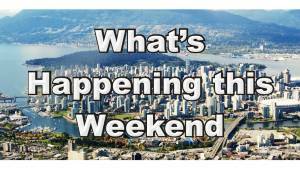 The Arts Alive Festival is a free arts festival that takes place in the City of Langley along the Fraser Highway between 204th and 206th streets in August. In 2018 the Arts Alive Festival took place on Saturday, August 18th, from 10 o’clock in the morning until 5 in the afternoon. The event includes musicians, artists, art demonstrations, food vendors, market stalls and as many as 25,000 participants over the course of the day. It’s not a huge event, but it is a nice one and of a fair size. At the Arts Alive Festival there is live music, art displays and a small Children’s Fun Park. 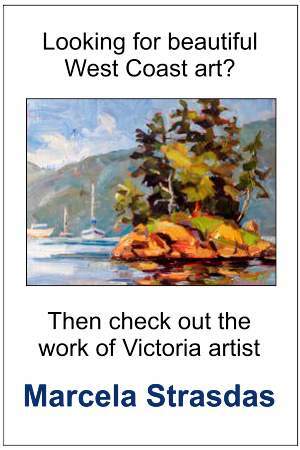 The art exhibits feature dozens of area artists including jewellery designers, potters and painters of all kinds. The artists have stalls all along the two blocks of the highway, which is really just a small town main street. The Arts Alive Festival is also a family-friendly event with its Children’s Fun Park which features a magician, clown, face painting, crafts and various other fun activities for kids. The live music and entertainment lineup for the Langley Arts Alive Festival in 2018 is listed below. The Arts Alive Festival is a community event that’s popular with locals as well as folks visiting from out of town. People travelling to the area from a distance may want to combine their trip with a visit to other attractions in the area. Also happening on the same Saturday most years is the Fort Langley Village Farmers Market which happens between 10 am and 3 pm at 9025 Glover Road in Fort Langley. A little further afield, the Abbotsford Farm and Country Market also takes place from 9 am until 1 pm in downtown Abbotsford. Also important to note is that August is the start of the harvest season for area vineyards, making mid-August to October the best time of the year to visit local wineries, some of the best of which are located in Langley. 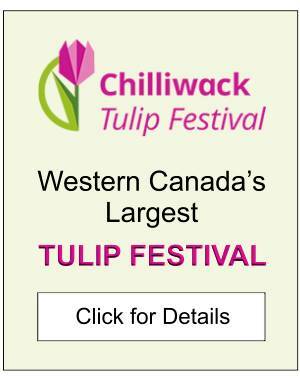 Click Lower Mainland Wineries for details. For more information on the event see the Arts Alive Festival website. 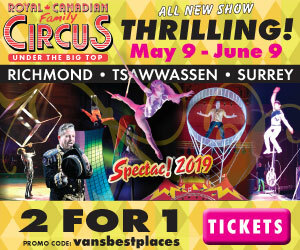 For information on other things to do in the area click Langley or Fraser Valley. For a list of other events taking place in the Lower Mainland check out the August Calendar or Festivals & Events Calendar.